The Confederation of African Football (CAF) has confirmed the camp base of teams after a enigmatic draw of the Total African Cup of Nations in Giza, Egypt on Friday. The 32nd edition of the biggest tournament in Africa will be held in Egypt, having the number of teams increased from 16 to 24 for the first time. The 2019 African Cup of Nations will commence on June 7 and end on July 17. However, various teams that qualified to the tournament has their camp based confirmed to them ahead of kick off. Host country Egypt, with DR Congo, Uganda and Zimbabwe, making up Group A will have Cairo Stadium as their camp based.Whiles Group B teams move to Alexandria stadium. 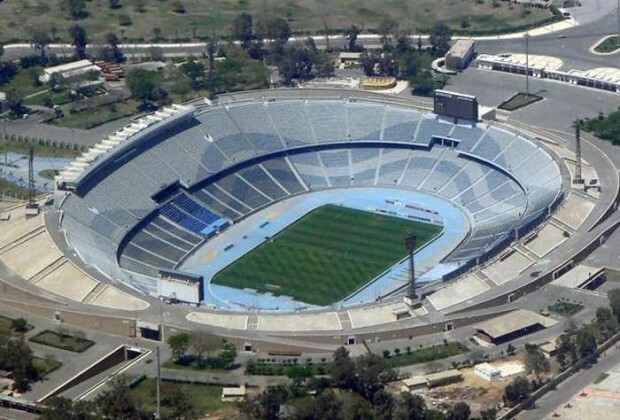 Air Defense Stadium in Cairo, Al Salam Stadium (Cairo), Suez Stadium and Ismailia Stadium are the other stadiums to host Group C, D, E and F respectively. Ghana with former Afcon Champions Cameroon, Guinea Bissau and Benin makes up Group F.
It is undecided the stadium, where the final of the Total African Cup of Nations will be played.